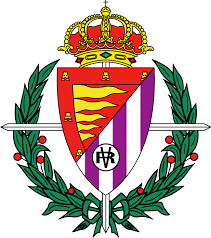 The Primera División[a] (First Division) of the Liga de Fútbol Profesional (LFP), commonly known in English as La Liga (/læ ?li?? 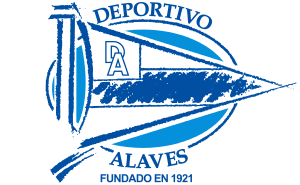 ?/, Spanish: [la ?li?a], The League), is the top professional association football division of the Spanish football league system. 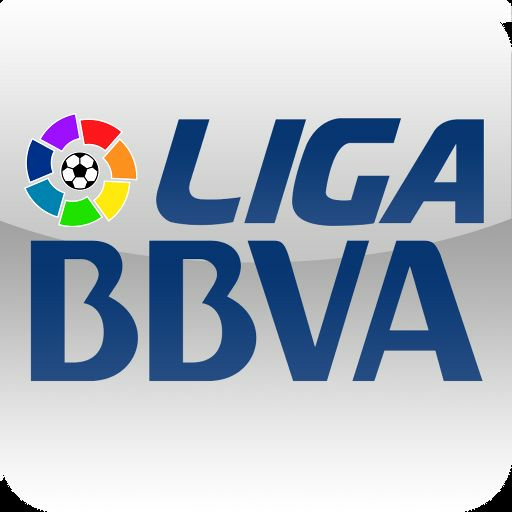 It is officially named Liga BBVA (BBVA League) for sponsorship reasons. 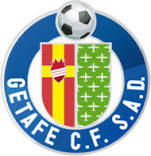 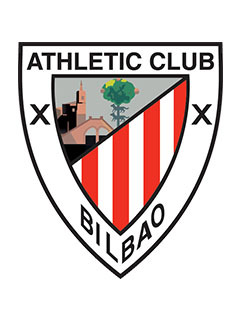 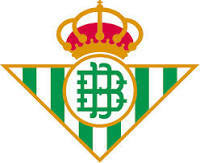 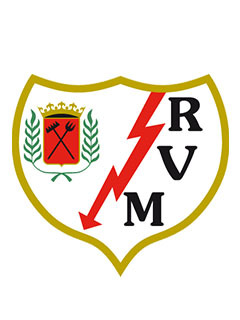 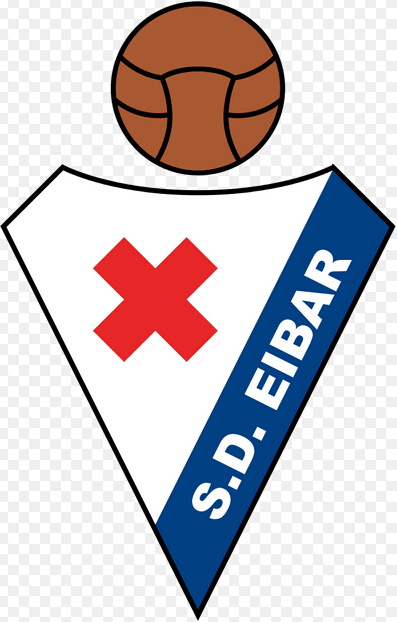 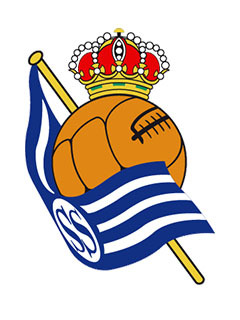 It is contested by 20 teams, with the three lowest placed teams relegated to the Segunda División and replaced by the top two teams in that division plus the winner of a play-off. 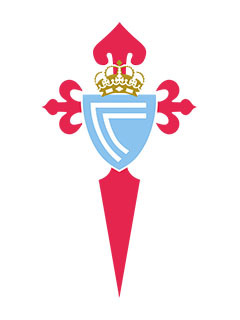 A total of 60 teams have competed in La Liga since its inception. 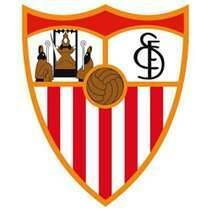 Nine teams have been crowned champions, with Real Madrid winning the title a record 32 times and Barcelona 23 times. 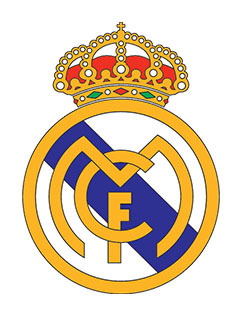 Real Madrid dominated the championship from the 1950s through the 1980s. 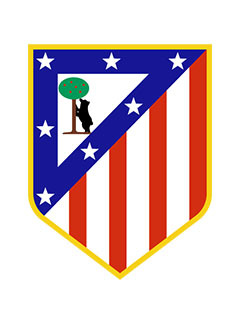 Since the 1990s, however, Real Madrid and Barcelona have both dominated, although La Liga has seen other champions, including Atlético Madrid, Valencia, and Deportivo de La Coruña.